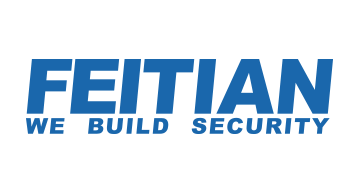 FEITIAN is a public company incorporated in China and a trusted leader in the global market for contact and contactless smart cards, EMV chip cards, payment terminals, and user authentication solutions for secure online banking and transaction security. Our end-to-end turnkey solutions include secure hardware, operating systems, middleware, software application, and services such as personalization and remote lifecycle management. Established in 1998, FEITIAN has developed as an essential component in the information architecture of private and public enterprise, government, and educational institutions throughout the world. More information is available at http://www.ftsafe.com.